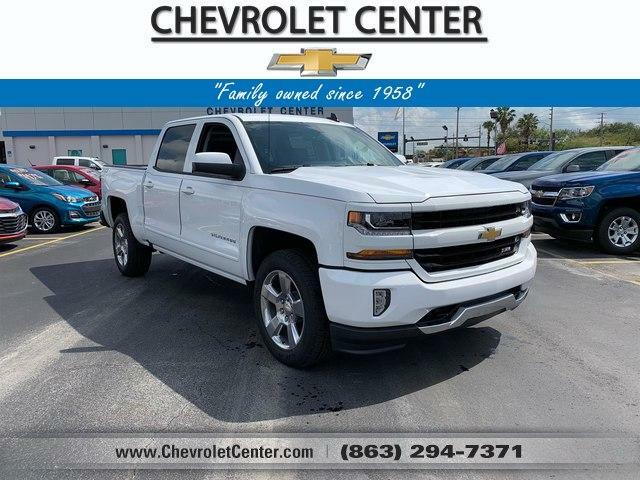 Nav System, Heated Seats, 4x4, Onboard Communications System, Back-Up Camera, CD Player, Satellite Radio, Hitch, SEATING, HEATED DRIVER AND FRONT PASS. ENGINE, 5.3L ECOTEC3 V8 WITH ACTIVE F. AUDIO SYSTEM, CHEVROLET MYLINK RADIO. In Edmunds testing, the Silverado was able to stop from 60 mph in 125 feet, which is good performance for the segment. -Edmunds.com.